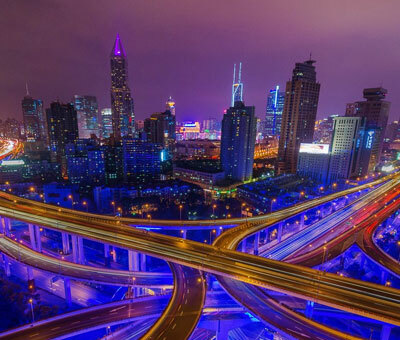 Teaching jobs in Changsha! Stinky toufu! Tasty crayfish!! Competitive salary! [Now Interviewing] Teach English in China with i2. Comprehensive salary 16,000 - 18,000 RMB, health insurance, housing allowance, training and more. Teaching Positions Throughout China!16k-18k! 2k for housing allowance! Flight ticket reimbursement! Teaching Positions Throughout China!!16k-18k!! 2k for housing allowance!! Flight ticket reimbursement! ESL teacher Wanted! 16k-18k for basic salary!2k for housing and 6k for signing in! i2 needs English Teachers! **18k-20k every month** Nicely decorated campuse! Ready for teaching kids?18k-20k Teaching positions now available at i2. Apply now. i2 needs English Teachers!! **18k-20k every month** Nicely decorated campuse! ESL teacher Wanted!! 16k-18k for basic salary! !2k for housing and 6k for signing in!! 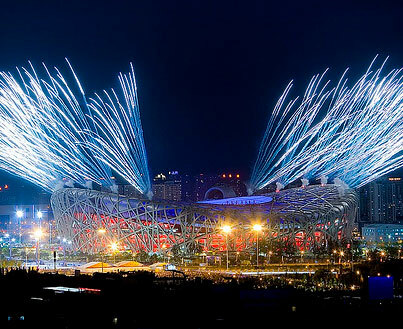 Amazing ESL jobs in Chengdu!Competitive Salary to live a comfortable life here! Amazing ESL jobs in Chengdu! !Competitive Salary to live a comfortable life here! !